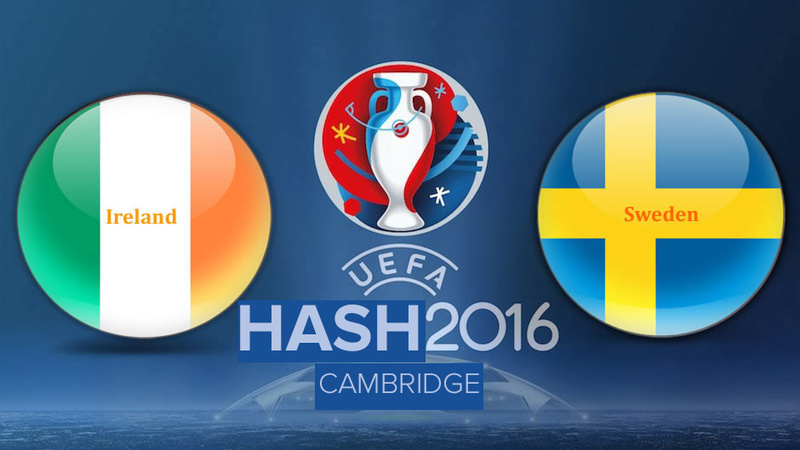 Tonight’s trail shall follow the Swedes being stuffed by the Irish at that footyball game people seem to like. Yes, you have a brilliant Hare, a fantastic trail and a drink stop to die for! And it’s Beerstop and Hold It For Me’s birthday today. And there is footie beforehand so the GM will be drowning her sorrows. Anything else you know ? Apparently the GM is both a Swede and a footyball support AND a heavy drinker (allegedly), so come along for what could be an interesting evening in more ways than one!